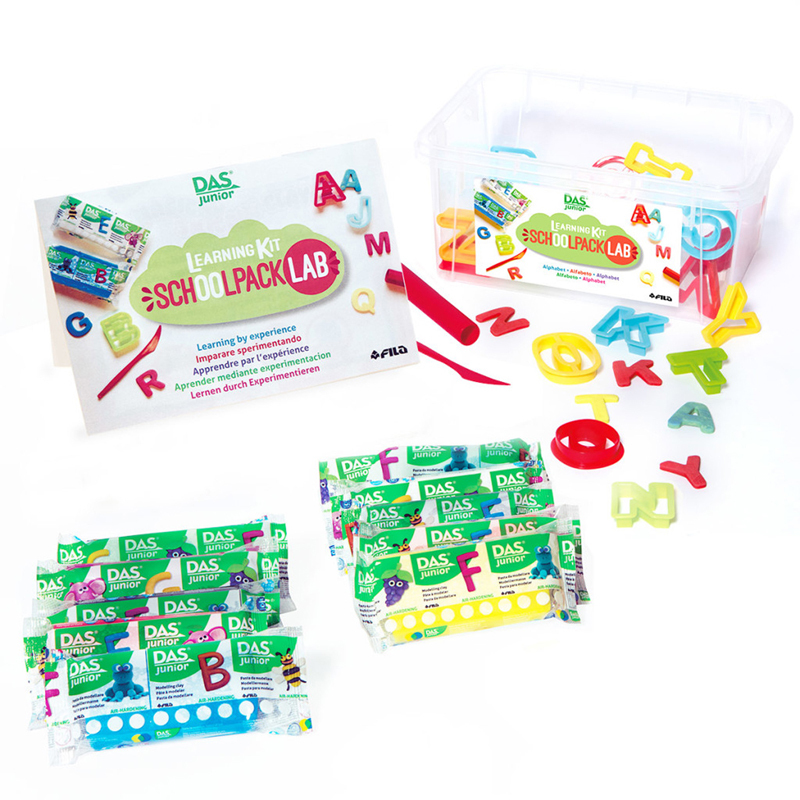 The Das Jr 10 Pack Assorted Colors can be found in our Clay & Clay Tools product category within the Arts & Crafts. Permanently soft modeling clay. Colors can be blended to create new colors. 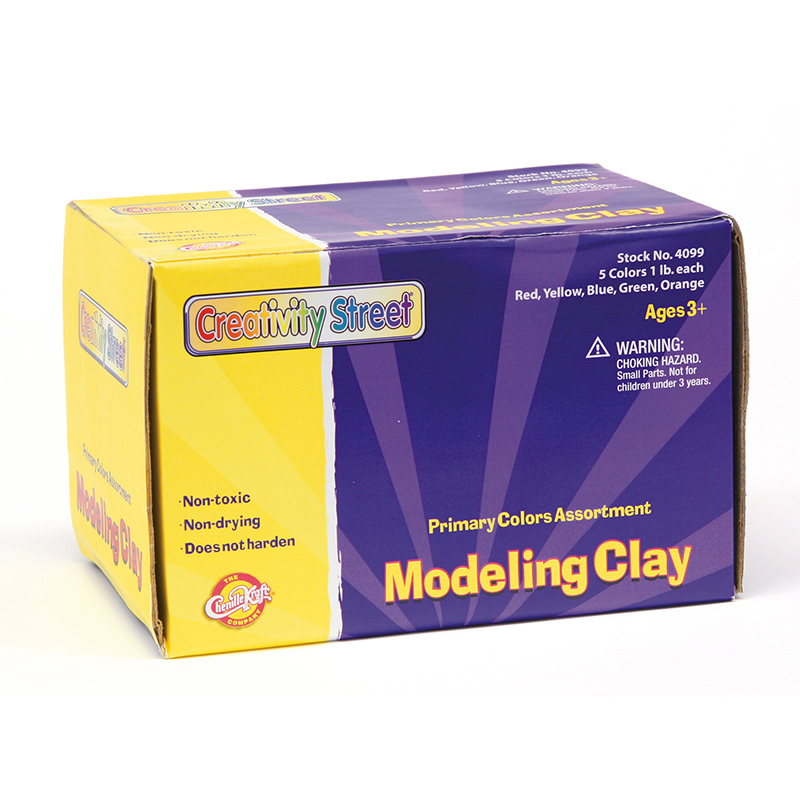 Great classroom assortment contains 1 lb each of red, yellow, blue, green, and orange modeling clay. Five pounds total package weight.